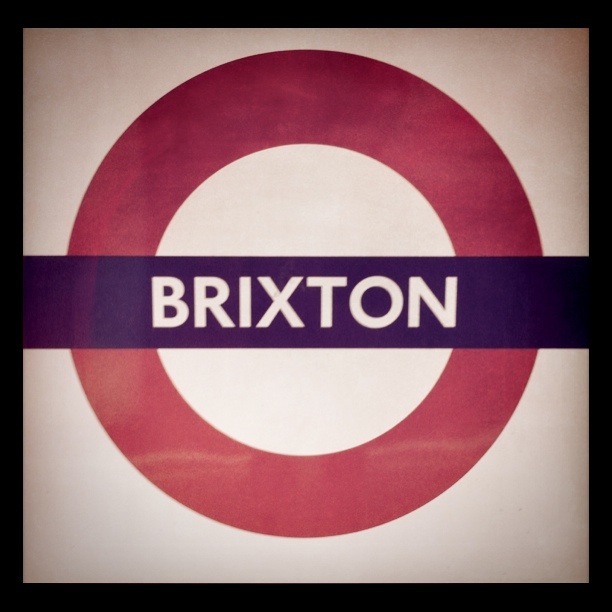 We are a few minutes’ walk from Brixton station on the Victoria Line. When you exit Brixton tube station turn left and walk to the first set of lights. This is Coldharbour Lane. Turn left on Coldharbour Lane and we are at number 408. And much more! 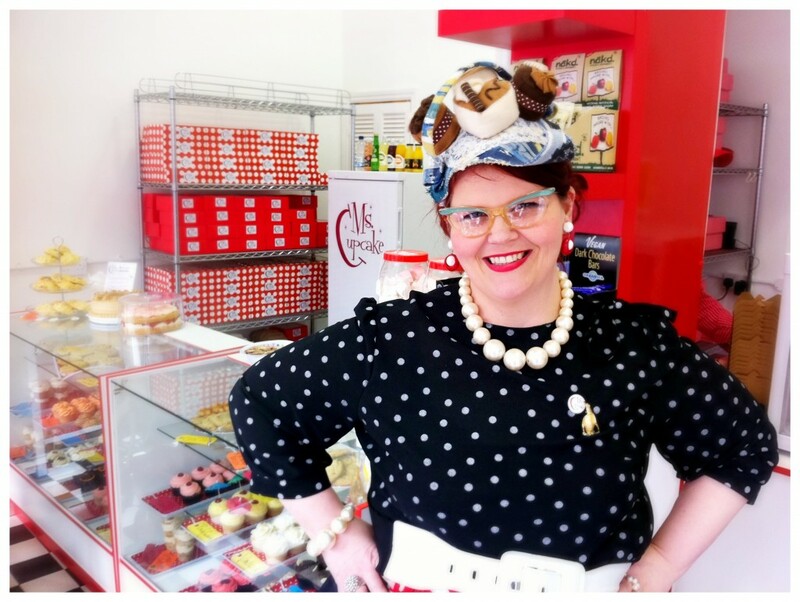 We look forward to seeing you at London’s first entirely vegan retail bakery.